Calling all SwimRun enthusiasts and open water swimmers. Come on out to the Welland Canal for a great multi-race event. 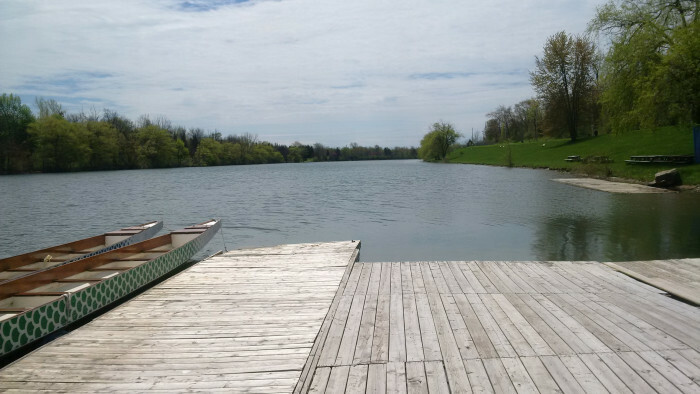 Located at the Welland Canal Community Centre, this day will be one of fun and excitement as participants Swim and run, or just swim in this unique part of the canal. 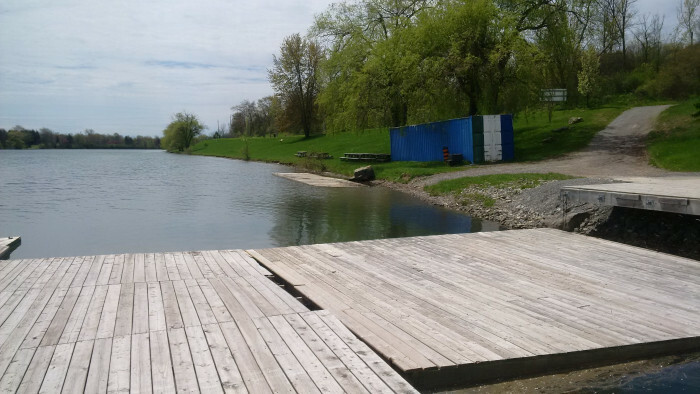 Course: The course will start at the Welland Canal Community Centre, winding through the area with a variety of Swims and runs, and ending up at the community centre area. Our first open water swim of the season is set in the beautiful Welland Canal Community Centre area, a great location for this event. Distances are: 1K, 3K and 5K using a 1K loop as we have done at other events. Great for both swimmers and spectators alike. So come on out and enjoy this unique event. Canaqua Sports SwimRun Lite event. A shorter faster distance. Unpredictability. A key feature not just in the leg variations, but also on a year-to-year basis. Part of the challenge is concurring the course no matter what conditions are present. Wearing of wetsuits is optional for most SwimRun Challenge events. For those who prefer to wear a wetsuit you don’t need to have a SwimRun specific model to take part – any swimming (Tri) wetsuit will do so long as you can move freely enough in it to run and it will keep you warm enough on long swims. The shoes you wear for SwimRun not only need to be comfortable for the long distances of technical trail running that you’ll be doing in your race but also need to be suitable for use in the water. Make sure they are a snug fit so they don’t come off when swimming and that they don’t soak up much water and drain well. Running with wet shoes on slippery rocks requires good traction so Good grip soles are essential! Goggles are essential to avoid getting water in your eyes. 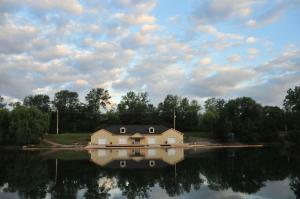 You will need to have clear vision for sighting in open water. Cold water can also be quite uncomfortable on the face and eyes so covering up helps a lot! Goggles come in all shapes and sizes so try lots on and select a pair that fits your face well. Test them well in open water before hand – there is nothing more irritating than leaky goggles! It might be worth having a couple of pairs at the ready with different lenses. On dull days clear lenses will be best but on bright sunny days a tinted or polarised pair will help stop glare from the water. Some participants carry a second pair of spare goggles incase they lose them whilst running. Think about how you are going to carry them if you take them off your head to run. Many people use hand paddles for SwimRun. These add some extra power to your strokes by increasing the ‘catch’ are of your hand. There are many different types of paddles on the market, but you’ll need some that have straps to hold it on your hand or they can easily come off and be lost in open water. You’ll also need to think about how you are going to carry them on your runs and practice your transitions – getting out on rocky ground is hard when your have paddles on your hands! If you decide to use paddles you must train with them a lot! Using paddles takes good technique and puts a lot of strain on your shoulders and back muscles. You need to build up the strength to be able to use them over long distances. If you don’t you will soon find you get very tired and worse you can injure yourself! SwimRun rules state that you can use any flotation aids so long as they are no bigger than 100 cm x 60 cm! Most people use a pull buoy.This float, which you hold between your legs instead of kicking, gives you extra buoyancy and allows you to save your legs during the swims. You’ll appreciate this when it is time to run! Using a pull buoy is generally why people decide to use the hand paddles as the extra propulsion makes up for the loss of the power from the kick. Pull buoys come in different shapes and sizes – what you use depends really on how much lift you need in your legs. For example, if you have a short wetsuit and heavy trainers you’ll need a bigger float.